Sheltering from the winds of Storm Doris – named, of course, after the Brigadier’s wife – it seems an ideal time to dig into Maker of Demons. Although it’s the last of a trilogy, this is actually my first chance to hear Mel (Bonnie Langford) on the TARDIS again, joined by Ace (Sophie Aldred), so it’s a tantalising prospect. 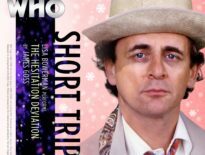 It’s a shame, then, that this release separates Ace from Mel and the Seventh Doctor (Sylvester McCoy) for much of the action. We begin with the time-space ship landing on the wonderfully-named planet Prosper, 100 years after the Doctor and Mel last visited and supposedly saved the day. It won’t come as a great surprise that this is no paradise, and that the Doctor isn’t quite viewed as the saviour he probably should’ve been. In this respect, you’ll be reminded of the likes of Bad Wolf/ The Parting of the Ways, following up the events of The Long Game, and, to some degree, The Zygon Invasion/ The Zygon Inversion, effectively a sequel to The Day of the Doctor. Equally, the use of propaganda and the power of media in this audio adventure are reminiscent of The Long Game. Sadly, this isn’t a strong enough story to rival the Doctor Who Series 1 finale, despite having lots of positive things going for it. It’s particularly irritating because writer, Matthew J Elliott nails the dynamic between the Doctor, Ace, and Mel, but it’s cut off in its prime as Aldred’s character is ripped away from the pair and has to make her own way across Prosper. There’s a great spark between them, and the behind-the-scenes friendship between McCoy, Langford, and Aldred shines through. All are on fine form. It would be easy to envisage the relationship between Mel and Ace as something frosty, as in School Reunion when Rose and Sarah are constantly playing a game of one-upmanship; fortunately, Maker of Demons takes a different, and more pleasing, approach. Mel, for instance, seems more concerned about getting Ace back safely than anything else. It’s a good thing the dialogue is excellent, because otherwise, Ace’s journey is very literal and actually doesn’t justify her presence in the story. Saying that, she’s always a joy to listen to, and her testy relationship with Talpa (Ewan Goddard), who travels with her across Prosper, is great. She’s the main oasis of humour throughout. Still, it feels like a missed opportunity. It’s also good to hear how this usually-scheming incarnation of the Doctor deals with being on the back-foot for once. Maker of Demons is all about consequences, and at its conclusion, the Doctor seems to have learnt his lesson. But of course, he never does, and never will. He’ll always interfere, and most of the time, it turns out just fine. Stories examining the negative impact he can have generally work so well because they’re few and far between. Maker of Demons finds some inspiration from Bad Wolf/ The Parting of the Ways, and it wears a further influence on its sleeve, even going so far as name-checking its Shakespearian source. With the planet called Prosper, those familiar with the Bard won’t be surprised to find this Doctor Who is based on The Tempest, which is where the Sycorax get their name from (and no, they’re not in Maker of Demons). This means you get sleights of hand, characters named Miranda and Caliban, and a storm – or, in Storm Doris terms, a “weather bomb”. If you do know the original text, you might guess a twist or two, but you don’t need to feel excluded if you’re unfamiliar with it. Fortunately, it’s not just Shakespeare that Elliott knows inside-out: this story is peppered with knowing nods to various Doctor Who material, whatever the medium, including The Robots of Death, The Fires of Vulcan, The Curse of Fenric, The Seventh Segment, and Fourth Doctor comic companion, Sharon Davies. The Who universe is a rich and expansive place, and it’s nice to be reminded of that sometimes. 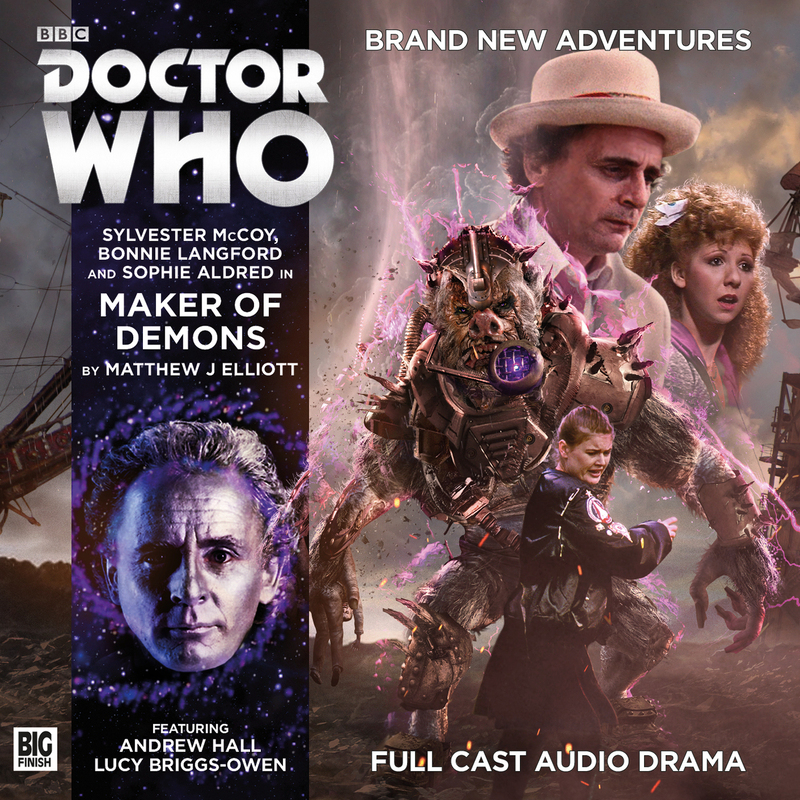 Maker of Demons seems to find as much inspiration from The Doctor’s Daughter as it does The Tempest, at least in tone, with lashings of Pest Control and a small sprinkling of Nightmare in Eden. Arguably the most impressive element of the story, though, is its soundscape, which you can listen to in its isolated glory on a separate track after Episode 2. With haunting vocals from Suzanne Procter, it starts in a relaxed manner before building into something decidedly creepier, then aboriginal (utilising a didgeridoo played by Joe Cheal), and tribal. It’s a stunning score, and really makes this audio the moody, contemplative marvel it is. 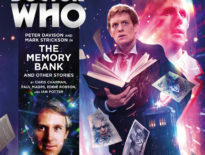 Maker of Demons isn’t Big Finish firing on all cylinder (and his contribution to You Are The Doctor And Other Stories is Elliott’s finest), and it’s sadly not particularly memorable. 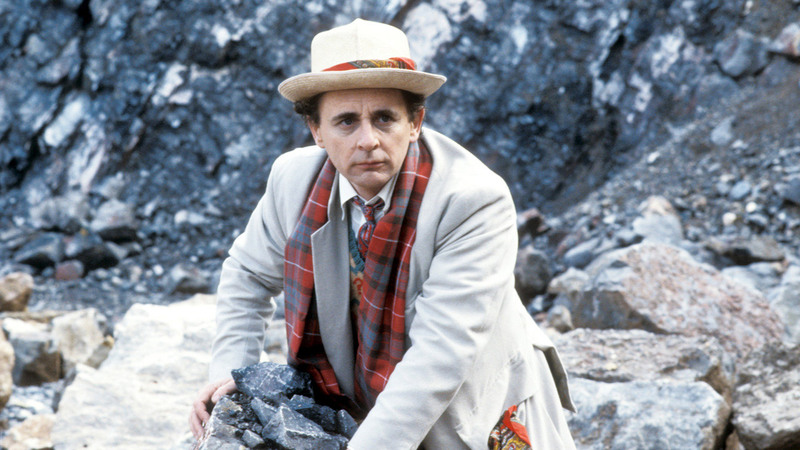 Nonetheless, it’s an interesting enough fusion of Doctor Who and The Tempest, and there’s plenty to enjoy here – namely, the Seventh Doctor, Mel, and Ace. Please Big Finish. Can we have more from these three soon? Maker of Demons is out now, priced £14.99 on CD or £12.99 as a download.